I don't remember when I read my first Haruki Murakami novel. What I do remember is the way it impacted me. 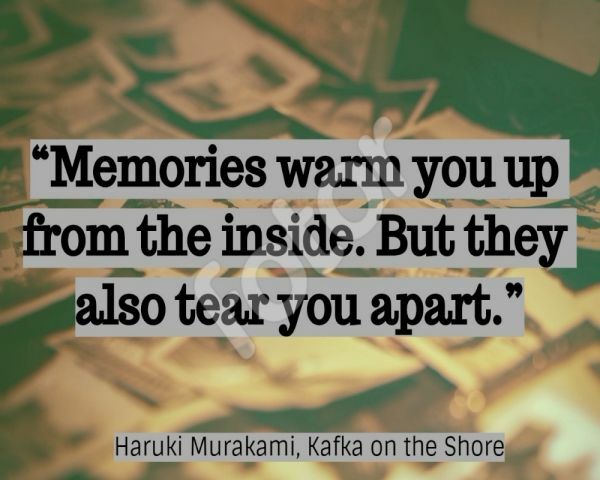 It was Kafka On The Shore, and it left the most indelible impression on my mind. For the first time, I was understanding love in every abstract form. For the first time, I understood the minds of every character ever brought to life in a book. Here's what I believe. 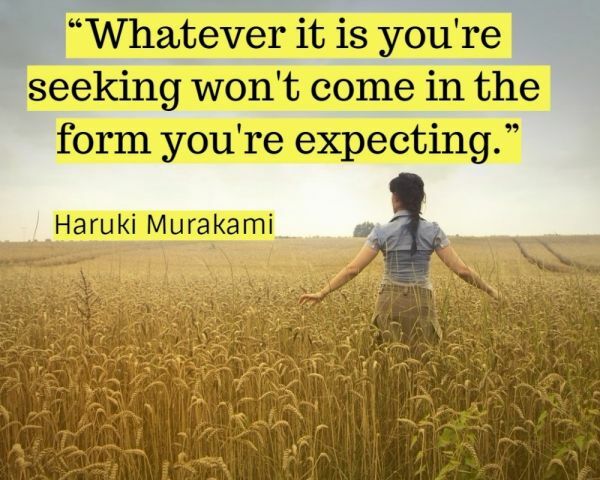 Once you've read Murakami, you never go back to who you were before. The man has the power to change you and touch your mind and soul in the most inexplicable way ever known. And it never fades. 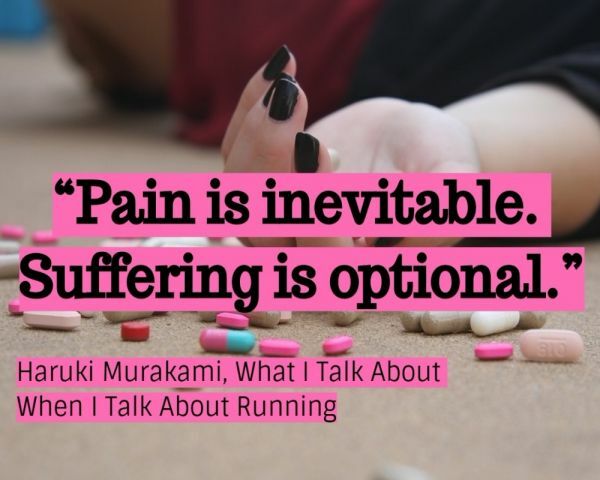 The charm of a Murakami novel is evergreen; whether it's What I Talk About When I Talk About Running, After Dark, 1Q84, or Norwegian Wood. And then you catch yourself wondering how one author can be so diverse in his mind to have chalked out the most unique, yet, relatable characters from within his own self. You begin to wonder how much of his own soul has he put into each character. Moreover, how much of you - the readre - is already in the book, without having known you. 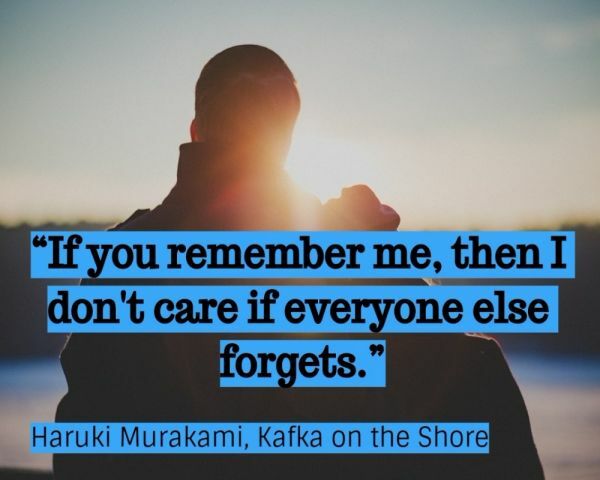 And while all of Murakami's words linger long after you've turned the last page of the book, there are some that stay with you for life. You start drawing parallels with your own realilties. 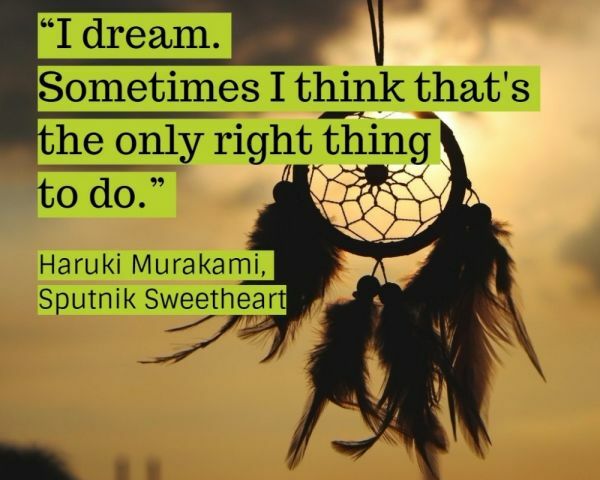 Because that's what Haruki Murakami does best. With his intrinsic magic of weaving words together, he also binds you, along with your life, to a book, forever. 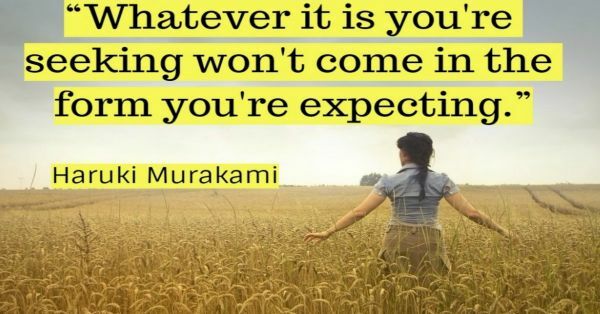 Here are 7 of my favourite Haruki Murakami quotes from his books that have served as life lessons for me. For all the times you tell yourself you're lost; for all of the times you tell yourself you can't find what you've been looking for; and for the one time that you look back and realise that you had what you were looking for, all along. You just never realised it. It's going to hurt, no matter who says what. It's only natural; you're only human. If it didn't hurt, we wouldn't all be here. But, how you deal with that hurt is what decides where you end up in life. There's a reason why we hold on to things we've collected in the past - from sea shells on sea shores to photographs at fairs. It's only because a memory defines that one moment that had a lifechanging impact on you. That's why when you lookk back on those moments, you still feel something. And that's why so many of us are constantly living in the past. Opening your heart to someone is the most vulnerable; yet, courageous thing you can ever do. Take it from someone who's closed like a box within a Rubik's cube. ANd it's scary. But, it's also the most liberating thing to let someone in; to see you for who you really are. It makes you feel; it makes you whole. 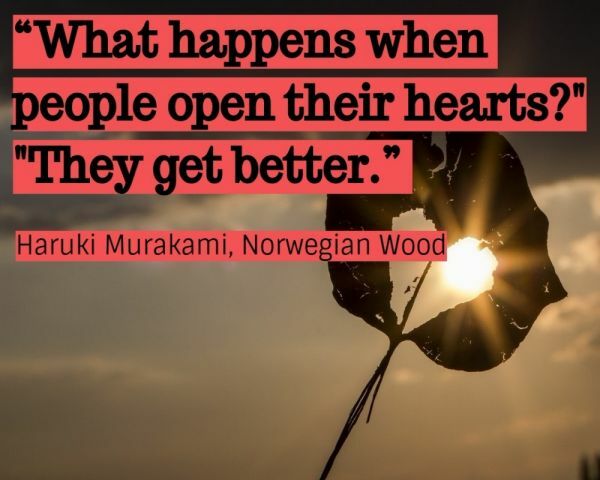 It makes you better. Dreams have a funny way of both mocking and mirroring our realities. Sometimes, it's good; sometimes, it's ugly. But, it's only a dream. Until you realise, that dream is your only realilty - for better, or for worse. Self pity is toxic. It's too unfortunate we don't realise it till we're already in that pit of surrounding ourselves with no one else but us. We're constantly in the middle of a storm that's all about us. It gets to the point when we no longer see anyone else and what their suffering is. 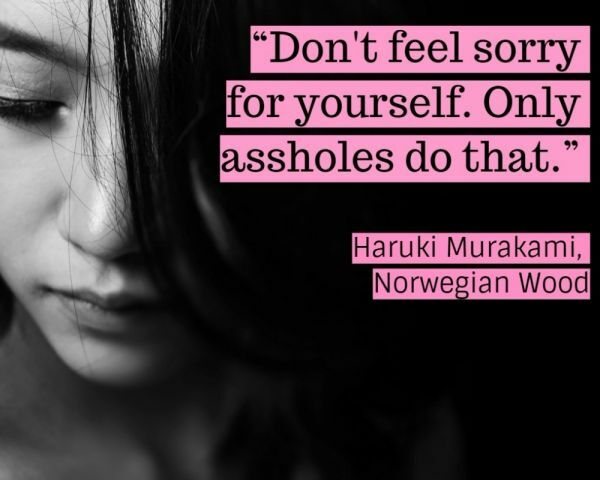 It's good to be sorry; just not for yourself. 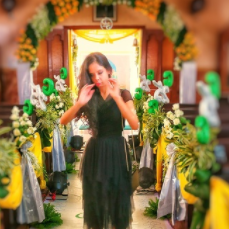 Sometimes, all you need is one person who will witness your life - your happiness and sorrow; your victories and failures; your good and bad. And they'll stay through it all. They will remember it for the days when you don't. And sometimes, that's all you need. One other person to bear witness to your life; to your love.